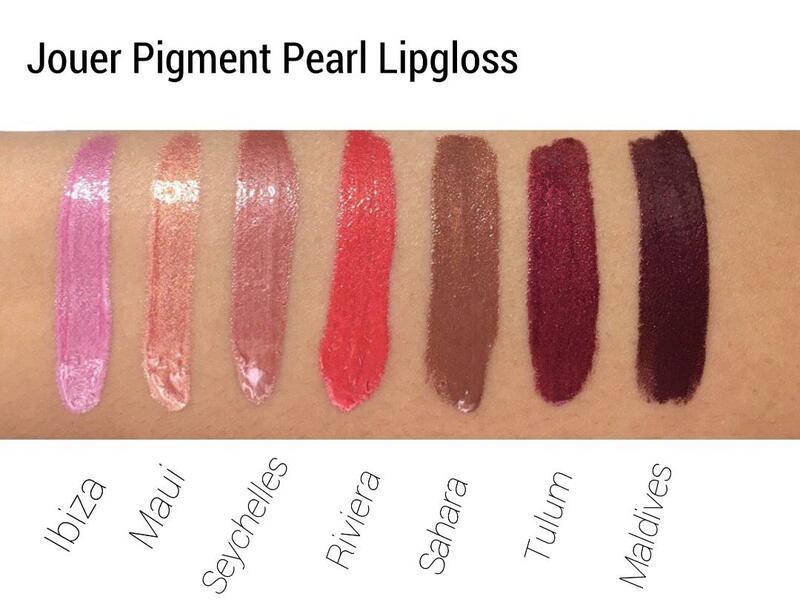 The latest from Jouer Cosmetics is the launch of their High Pigment Pearl Lip Gloss, now available online. 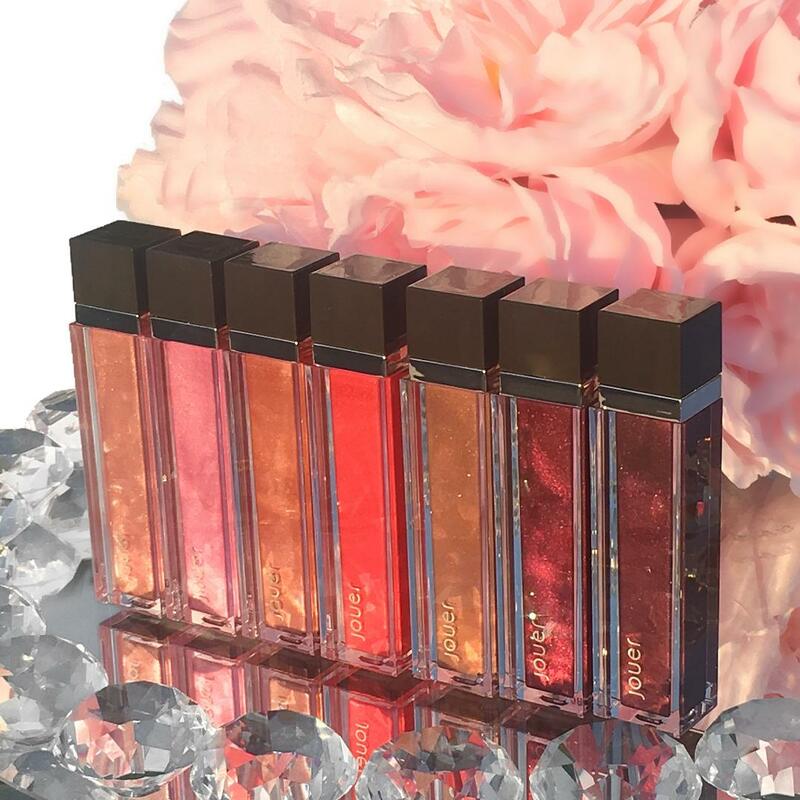 The lip glosses are named after famous travel destinations and there are a total of seven shades available that range from pinks, to bronze, to cherry pearl. There are a total of seven swoon worthy shades available and today I’ll be sharing all of them with you in this post. The formula consists of jojoba seed oil and coconut oil to moisturize the lips. You get a creamy, lightweight, full coverage finish that delivers color payoff without the stickiness. The packaging is very similar to the Jouer Lip Creme Liquid Lipsticks, reviewed here. 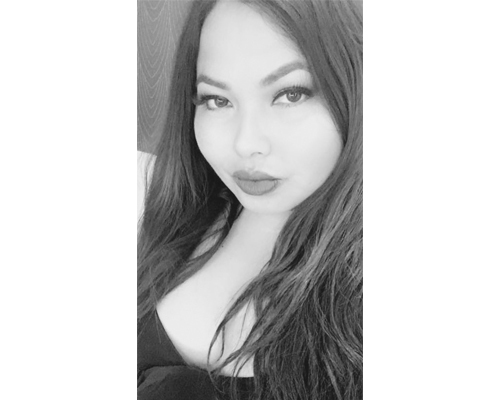 The lip glosses also contain a short doe foot applicator which glides easily on the lips and gives great precision and control. If you’re wondering what they smell like, they are just as deliciously scented as the lip cremes. PRICING & AVAILABILITY: $17 each, Jouercosmetics.com , Cult Beauty, and Beautylish. The formula is amazing. It’s creamy, lightweight and one swipe produces amazing color payoff. Worn alone, mixed together or on top of another lipstick, they provide gorgeous color and dimension to the lips. The staying power is great although like most glosses, it is not transfer proof and will require reapplication after eating and maybe drinking which is something I don’t mind. My favorite shades are Seychelles and Sahara, and I also think Tulum is a stand out shade as well. 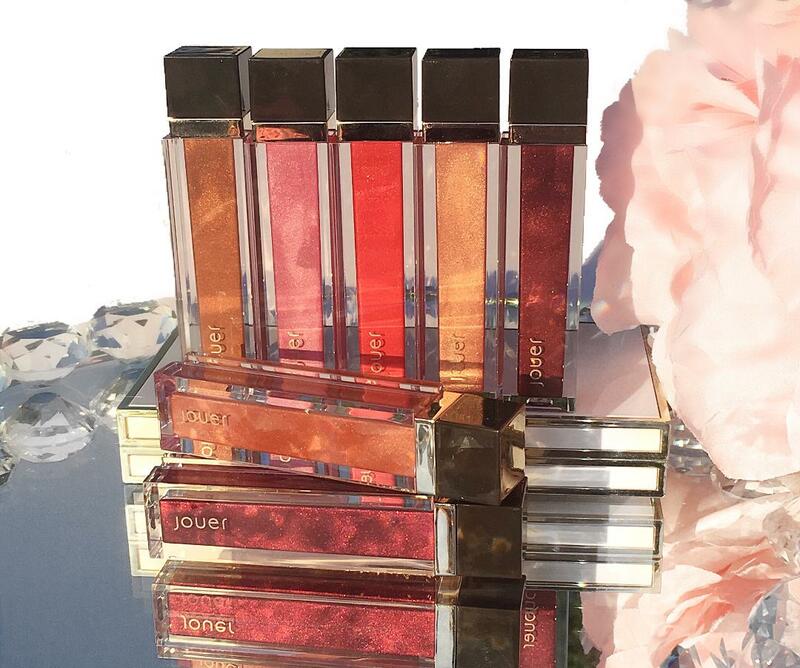 The Jouer High Pigment lip gloss is now available at Beautylish, Cult Beauty, and on their official website, Jouercosmetics.com. I hope you enjoyed reading the latest. Stay up to date by following my other social platforms below.